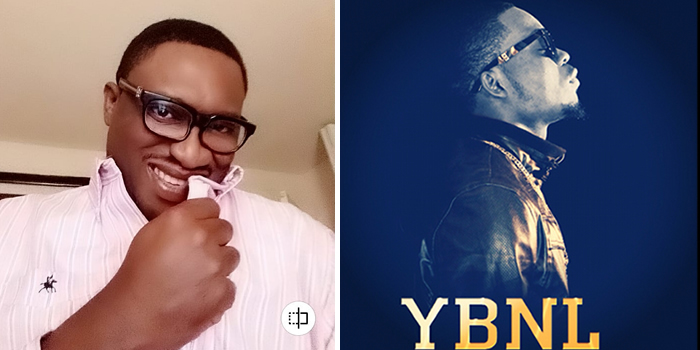 Veteran Nigerian broadcaster, Emma Ugolee has just shared an interesting piece about the impact of music on the mind of an average Nigerian youth and how Olamide’s YBNL played a role in shaping the current generation’s mindset. Do you recall what Olamide said YBNL stands for? Yahoo Boy No Laptop. This, i thought was one of the most powerful messges for youngsters at the time when the craze for being fraudsters was king. Yes, the government has failed, the churches have failed with grooming the youths, parents are failing too but these are hardly their role models so the most painful failure in shaping the mind state of a generation has come from the ones that the kids would rather listen to. The musicians. They have failed woefully. Look at the generation they are grooming. You are part of the problem.